Systemizing your business is about consistency, ease of use, and finding ways to save you time. There are tons of places in your business you can systemize and build processes around; it can be daunting. Building systems are SO worth the time because it will make your business life easier! You are more organized, automated, and less stressed with solid systems in place. You will walk me through what systems and processes you have in your business currently and we will talk ways to make them more efficient OR what systems you need in place that you don’t have. The 90-minute is yours so if you want to focus on one particular workflow like (your client process or CRM) we can OR it can be a more generalized conversation to get you started in making your business more systemized. This package is meant to meet you where you are at in your business. Get a written plan of action to get your biz all systemized within 2 days of our call! Plus I will record our call so you can re-watch anytime. 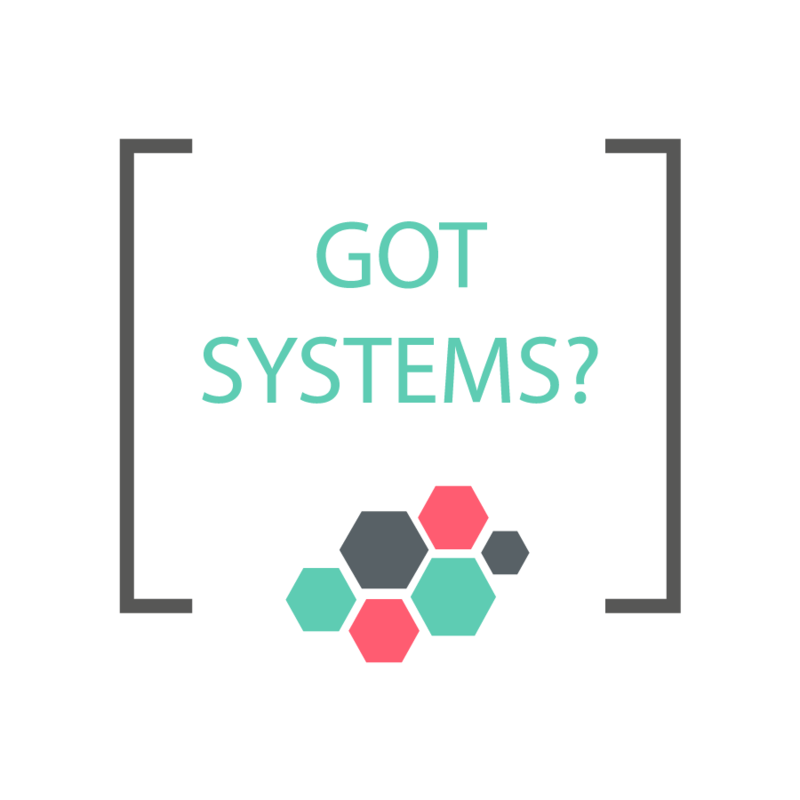 Having a solid foundation of systems allows you to grow your business! Have Questions?!? Book a no obligation, no pressure 20-minute Q&A call HERE.